It’s a new year, which means many of us are focused on being our best selves (salad, gym, less screen time, etc.). “New Year, New You,” right? Well, not exactly. This year a new trend is taking shape. Instead of cutting out the things we love entirely (like SWEETS! ), we’re simply being smarter about snacking and choosing better options…like snacks made with no funky stuff – aka no artificial flavors or colors, no high fructose corn syrup, and no partially hydrogenated oils. And if you’re like me—and many others who have taken a keen interest in where their food comes from and what’s in it—you’ll agree that those are the kinds of funky ingredients you’d have NO PROBLEM cutting cold-turkey this year! 2017 is all about the celebrating a “New Year, Same You!” Work to be a better you, but do it within reason—baby steps! 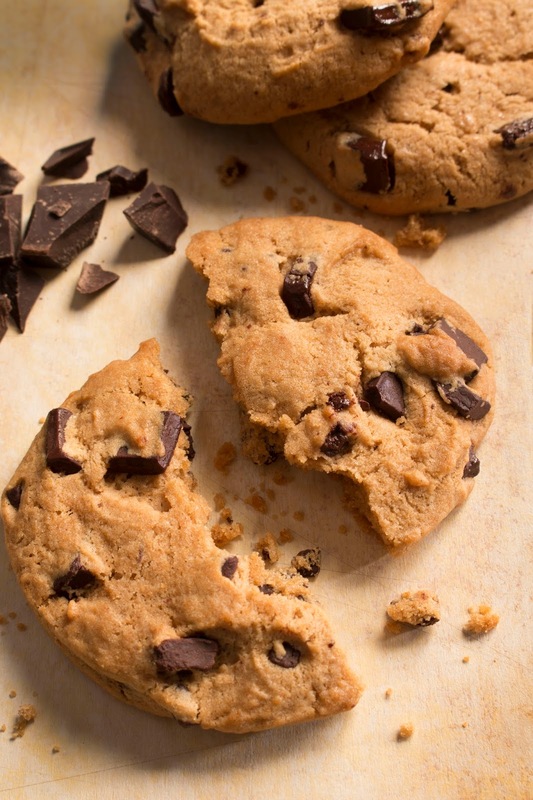 Don’t shy away from treating yourself to a delicious chocolate chip cookie or blueberry muffin at lunchtime, just make sure you’re being smart about the ingredients! For example, all of Otis Spunkmeyer’s snacks – from cookies to crème cakes, to cupcakes, loaf cakes, muffins, and more – are made with no funky stuff! That’s a guarantee, just look for the “No Funky Stuff” seal on their conveniently packaged snacks. So if you’re looking to make a few changes this year, but not interested in giving up the everyday pleasures of a chewy chocolate chunk cookie or a frosted crème cake, pick up a box of Otis Spunkmeyer foods in the snack aisle at your local grocery store and enjoy the sweet, homemade taste of these delicious, better-for-you baked goods! We have those on Canada? 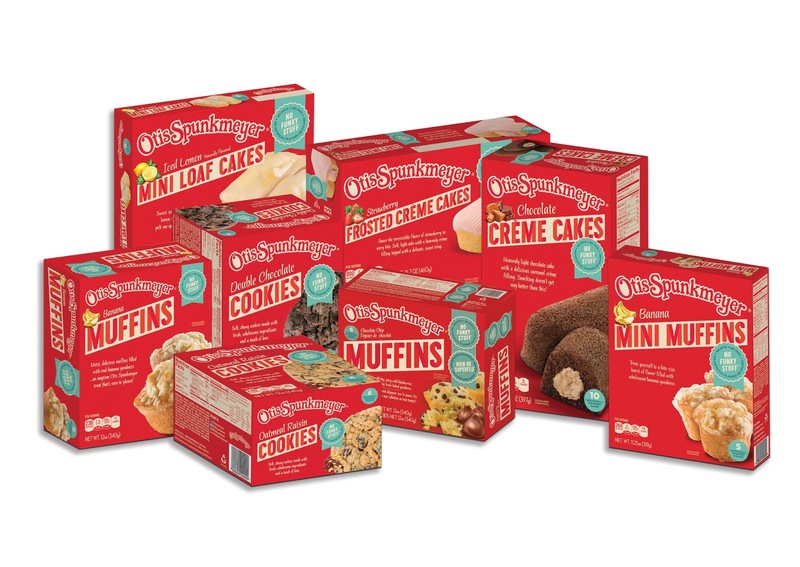 Otis Spunkmeyer has recently launched in Canada and their line of sweet snacks – crème cakes, cupcakes, muffins, loaf cakes and cookies – is now available at grocery and convenience stores across Ontario, including Food Basics, FreshCo, Sobeys, No Frills, Shell and Winks!